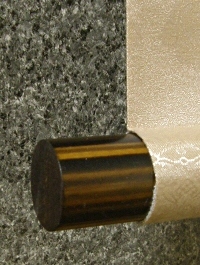 This scroll is made in a mixture of silkscreen and handwriting. 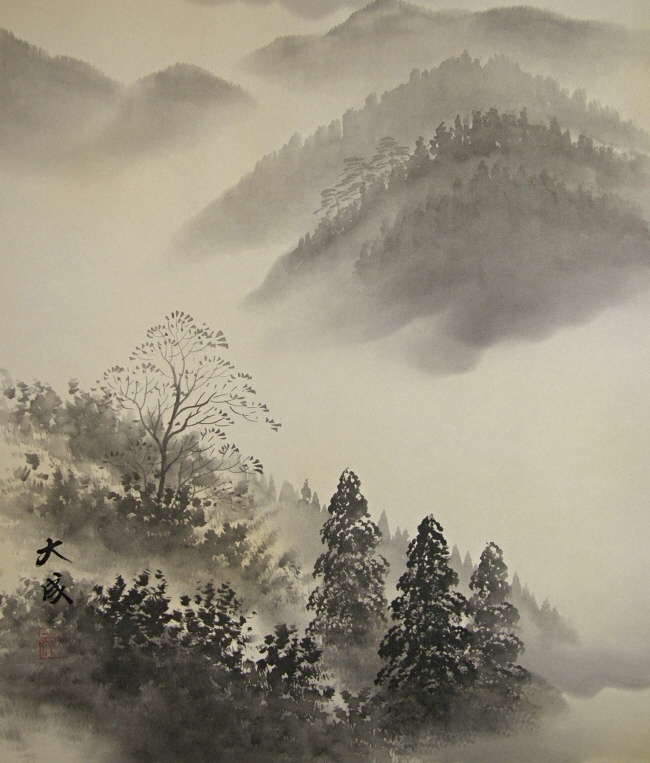 Red Mt. 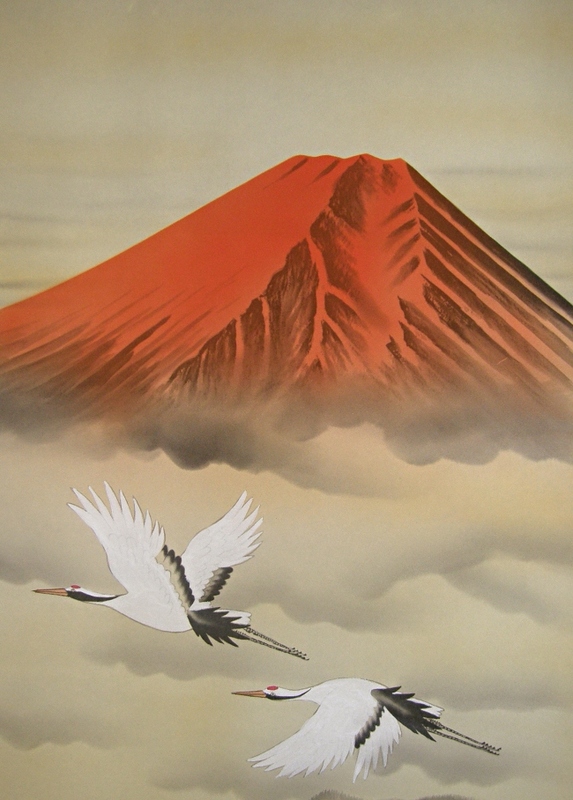 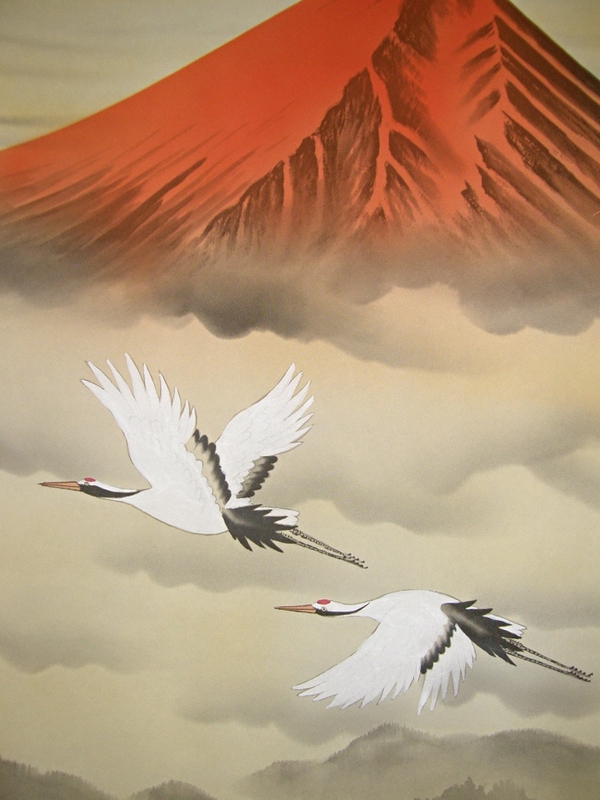 Fuji and Tsuru bird are considered as symbols of good luck in Japan.